The class of 2019 will officially be inducted into the Fresno County Athletic Hall of Fame on Thursday, November 7th. It will take place at the Fresno Convention Center (Valdez Hall), during the 61st annual enshrinement dinner. Andrea Duran is being inducted for softball. A Selma native, Duran won two national championships at UCLA and an Olympic silver medal at the 2008 games in Beijing. Matt Giordano is the current head football coach at his alma mater, Buchanan High School. Giordano helped the Bears win a valley title in 2000. He is a nine-year NFL veteran who won a Super Bowl in 2007 with the Indianapolis Colts. Michael Pittman was originally approved for induction into the Fresno County Athletic Hall of Fame in 2014. The fifth-leading rusher in Fresno State football history with 3,017 yards, Pittman would go on to play 11 seasons in the NFL. He is a Super Bowl champion, having won a ring in 2003 with the Tampa Bay Buccaneers. Adrian Williams-Strong is a former WNBA all-star. A graduate of Clovis West High School, Williams-Strong went on to play at USC and later for eight seasons in the WNBA. She was a second-round draft pick by the Phoenix Mercury in 2000. In 2003, her all-star season, she averaged 9.8 ppg and 7.4 rpg for Phoenix. 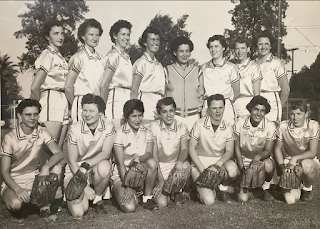 Led by head coach Jake Abbott and future major league pitcher Wade Blasingame, the 1960 Roosevelt American Legion baseball team won the California state championship and went on to finish runner-up at the regional finals in Bend, Oregon. 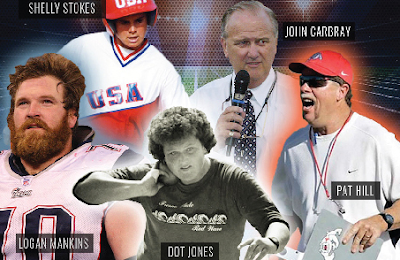 Abbott (1986) and Blasingame (1985) are already enshrined in the Fresno County Athletic Hall of Fame as individuals. In 1967, the Fresno Volleyball Club ended its season with a national championship. John Alstrom, who was inducted into the Fresno County Athletic Hall of Fame as an individual in 1991, was one of nine players on that team that won the National Volleyball Association Championship in Detroit, Michigan. 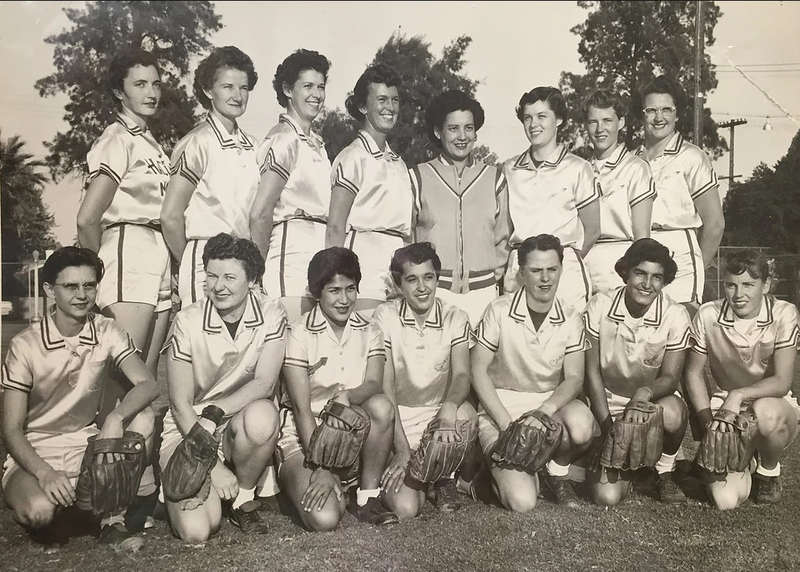 Founded in 1958, the Fresno County Athletic Hall of Fame was established to honor the past, celebrate the present and inspire the future. To date, it has enshrined 338 individuals and 32 teams. 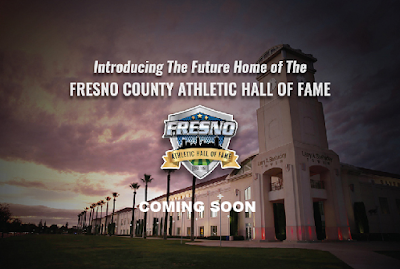 The Fresno County Athletic Hall of Fame, which will soon have a permanent home inside Fresno's Save Mart Center, is a non-profit organization in our community. 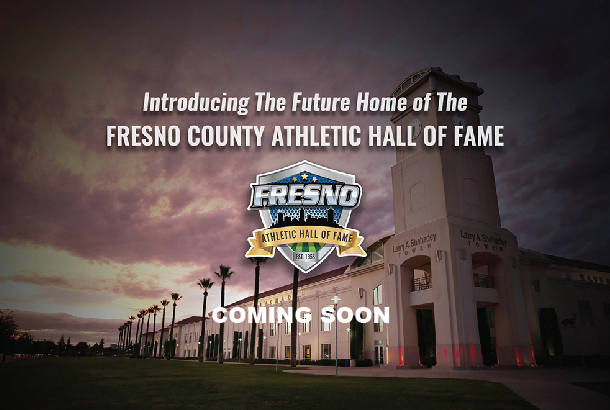 A bold partnership between the Fresno County Athletic Hall of Fame, Fresno State and the Fresno County Office of Education was formed to establish a presence for the FCAHOF in the Save Mart Center at Fresno State. The lives of generations of children and families will be enriched through the amazing stories of the men and women enshrined in the Fresno County Athletic Hall of Fame. Our new home in the Save Mart Center will help in teaching the ethical values inherent in sports through lessons in trustworthiness, respect, responsibility, fairness, caring and citizenship. Located in the southwest corner of the Save Mart Center, this interactive educational exhibit will inspire future generations of athletes, coaches, and community leaders and deepen their sense of community pride. Sponsorship of individual stations such as the interactive video wall or individual interactive kiosks include a recognition emblem which will be engraved on metal and displayed on each unit. Each of our sponsors will be recognized and listed on our Donor Wall which will be placed in a prominent position within the exhibit. Sponsors contributing $20,000 or more will also be included in the video message board. Each looping video segment will include and feature their products and/or services. The future home of Fresno County Athletic Hall of Fame, will soon be located at the Save Mart Center on the Fresno State campus. 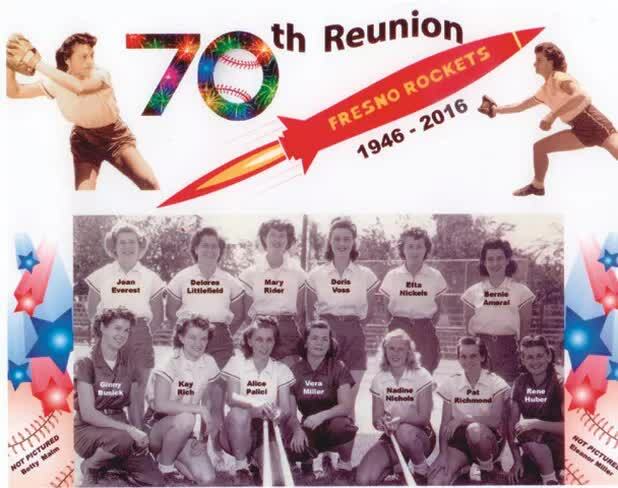 The Fresno County Athletic Hall of Fame is a non-proﬁt organization that depends upon the support of the community and local businesses. You can become a proud participant by pledging your ﬁnancial support today! The Fresno County Athletic Hall of Fame is celebrating its 60th Annual Induction Dinner & Fundraiser on November 1, 2018 at The Fresno Convention Center Valdez Hall. This dinner honors the athletic excellence of those from our local area. Fundraiser includes a live auction and rafﬂe. Doors open at 5:30, dinner is served at 7:00. Sponsorship packages beginning at $1500 are available now. Individual tickets are $100 and will be available beginning September 4th.